View our current Special Offers and printable coupons! 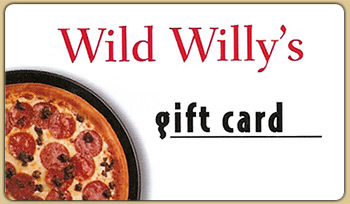 You can now purchase gift cards online! Pay with PayPal and have the card delivered to the address of your choice. Served with choice of dipping sauce, applesauce, and chips. Served with choice of dipping sauce, applesause, and chips. With marinara sauce, served with applesauce and a breadstick.